As a company committed to delivering 100% satisfaction at every project phase, we appreciate you spreading the word about your experience. 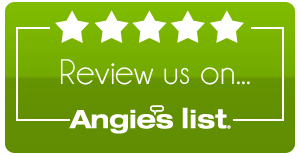 Simply click on the site links below to submit a review. 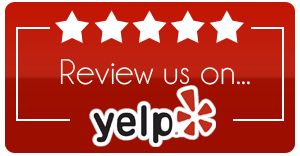 We appreciate every review!